Powerful, reliable and versatile. This is the complete package. 0.4mm included; 0.25mm, 0.8mm optional. 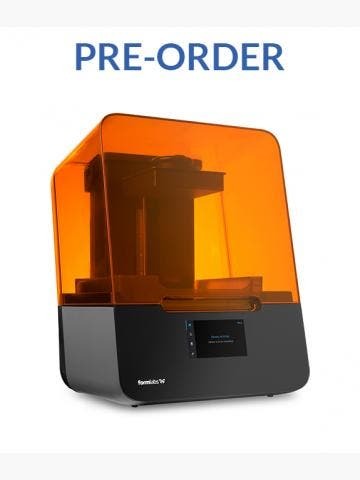 New for 2018, the Ultimaker S5 takes high-performance desktop 3D printing to a new level with best-in-class technical specifications and features. 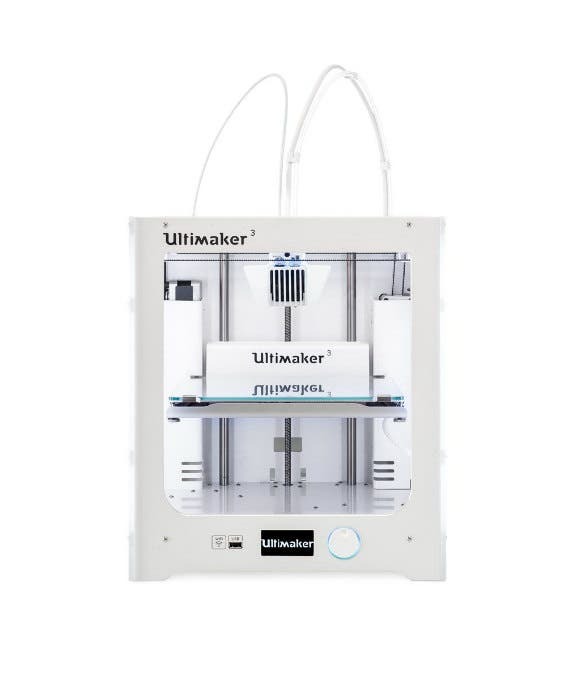 Engineered for precision, the Ultimaker S5 has a dual-extrusion print head with an auto-nozzle lifting system and swappable print cores. These help you maximise uptime and print more with consistent, repeatable results. 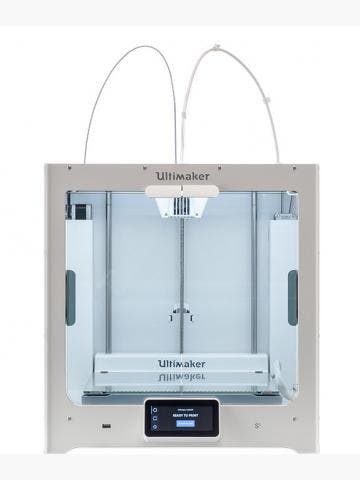 The S5 is Ultimaker’s biggest 3D printer yet. 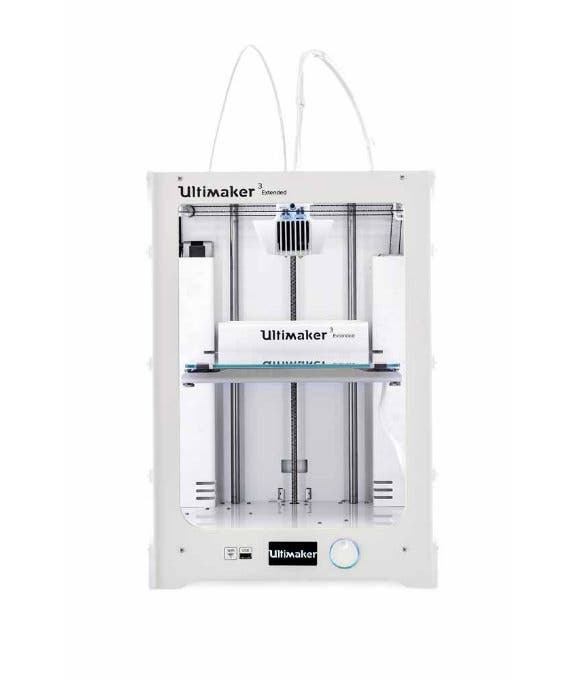 It boasts a colossal 330 x 240 x 300 mm build volume, versus the 215 x 215 x 300 mm volume of the Ultimaker 3 Extended, allowing you to push designs further than ever before. 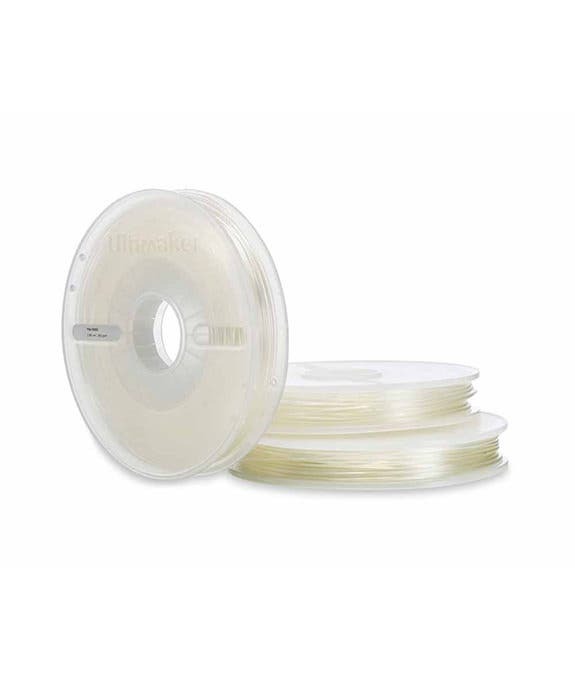 Add to that unbeatable compatibility with Ultimaker’s professional filaments, and what you’ve got is the most capable Ultimaker yet. 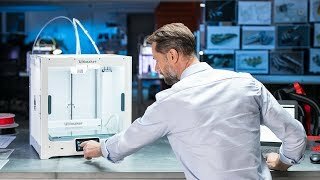 Make no mistake - the Ultimaker S5 is a serious piece of kit. You’ll be buying it to deliver excellent results and to that end it really does excel. 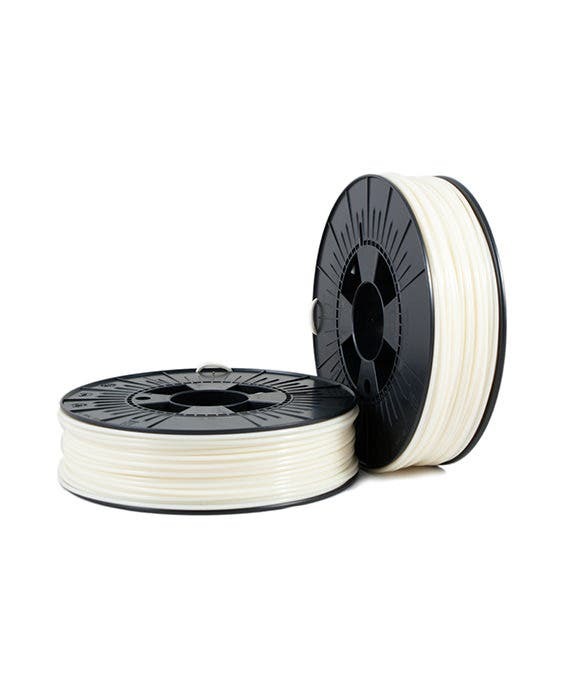 It combines dual extrusion, advanced connectivity and an open filament system to offer you a complete 3D printing experience out of the box. 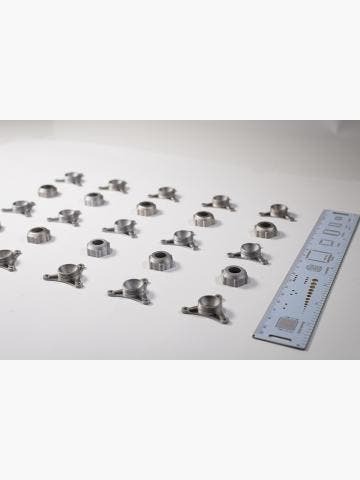 Enjoy printing complex geometries and parts in a variety of engineering materials and scale up your production in confidence with enhanced active bed levelling and a filament flow sensor for reliability. The S5 is controlled via a 4.7” touchscreen display. This allows you to easily control all printer settings. You can also remotely monitor prints from a desktop computer or smartphone thanks to the S5’s in-built camera.